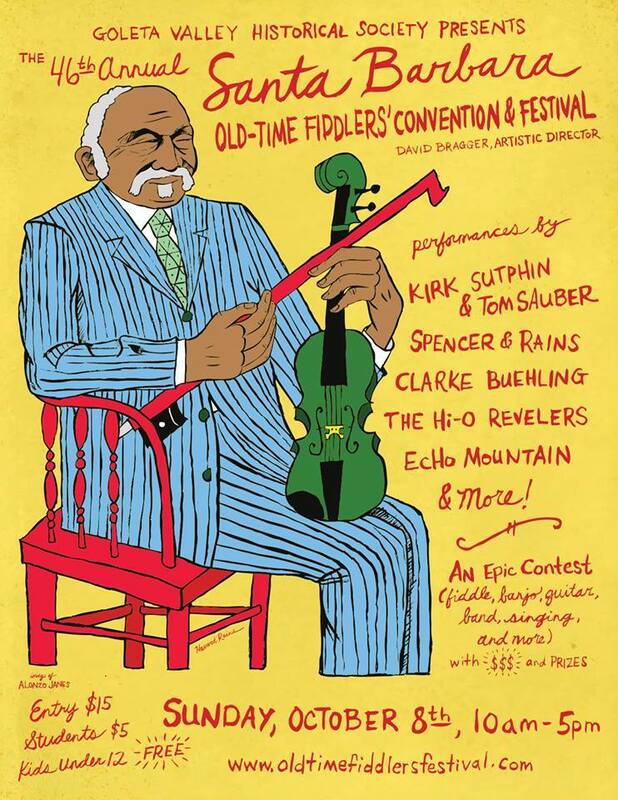 I’ve been invited to serve as a judge at the 46th Annual Santa Barbara Old Time Fiddler’s Convention. I performed at last year’s festival with Tim McNalley, and am so excited to have an “in” at the festival once again. This is in no small part owing to the amazing featured performers scheduled this year, including Kirk Sutphin, Clarke Buehling, Spencer & Rains, and Echo Mountain (whom I met at last year’s fest and whom I hosted for my folk music series earlier this year). Look out! Save the date! Bake some cookies! Drink some milk! G Burns Jug Band is coming to a town near YOU granted you live east of the Mississippi river and south of the Ohio. If you live in one of these fine communities or know folks that do, be sure to rsvp and share our Facebook event pages and help us impress those talent bookers in New Orleans, Hattiesburg MS, Paducah KY, and Louisville’s Nachbar and National Jug Band Jubilee. 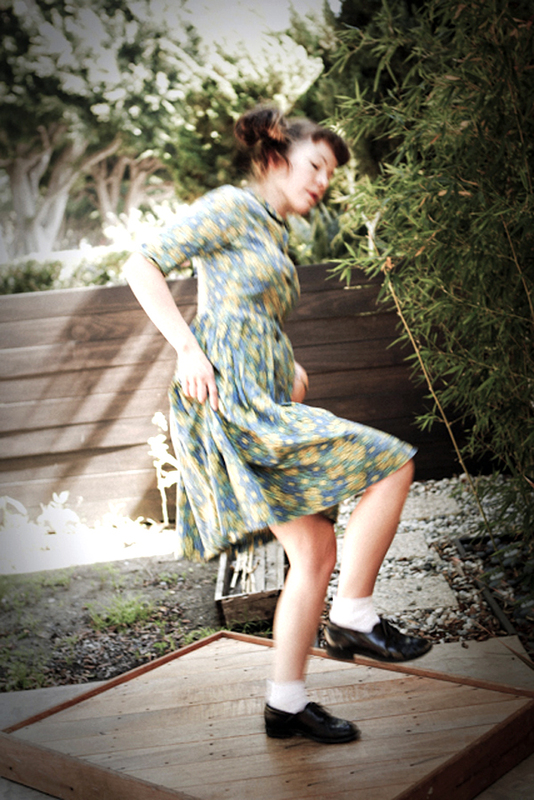 I’ve written an article on flatfoot dancer Rebecca Stout for the March issue of the San Diego Troubadour. It’s been a real treat working with Rebecca for several years now at concerts and festivals. A few weeks ago, I sat down and had a long talk about her history of dancing and singing and making music growing up in the Deep South and now on the West Coast where she lives. We’re putting on a special show at Kalabash as part of my American Folk Music concert series on March 11th at Kalabash School of Music & The Arts. On March 11th, The G Burns Jug Band is teaming up with the Hutchins Consort for a FREE concert at Encinitas Public Library at 11am. The Consort is a truly unique group of eight exceptional string musicians playing exceptional instruments. In the 1950s and 1960s American violinmaker Carleen Hutchins designed a group of 8 violins with complementary ranges spanning the musical spectrum from low to high. The instruments are today celebrated as masterpieces of acoustical design and luthiery, and have been exhibited at the Metropolitan Museum of Art in New York City. Hutchins’ legacy and instruments are today preserved and celebrated by the Consort, based in Encinitas. I’ve been busily arranging old ragtime, blues, and jazz works to highlight the ensemble’s stellar musicians. Repertoire will pull from rarely heard compositions of Louisville’s Dixieland Jug Blowers, Clifford Hayes, as well as other treats like a ragtime mandolin concerto, and a classical banjo piece. This will be a truly unique concert that you will not want to miss. Plus, ITS FREE! Check them out shredding here. Theses folks know how to drag a bow.